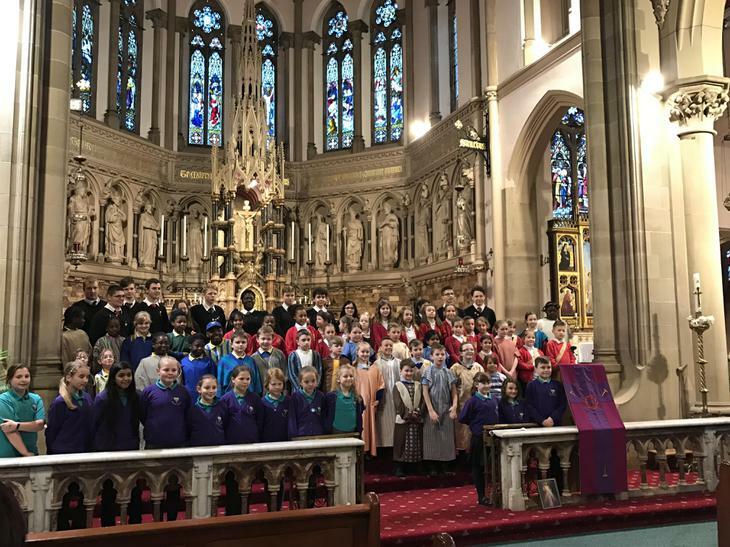 Some of our Year 4 students performed at English Martyrs Church this week. 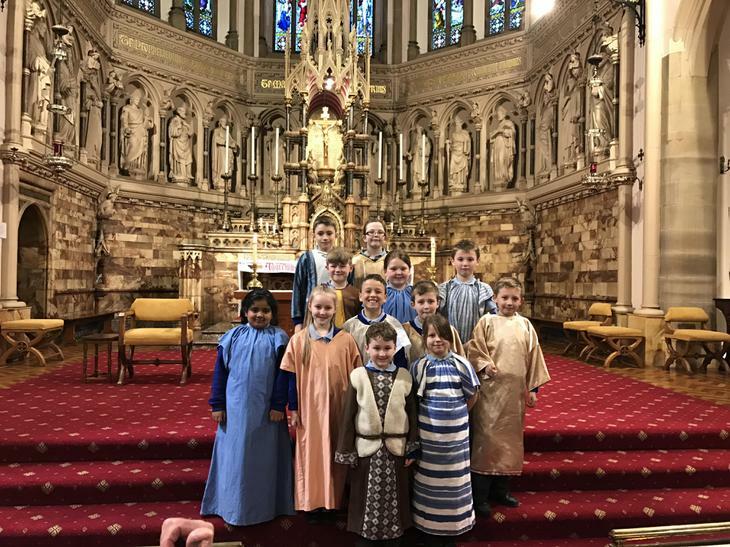 Along with other Schools from the local area, our students performed the Easter story. This was a great experience for the children which they thoroughly enjoyed. Teachers from other Schools commented their performance was 'outstanding'.